First we deconstruct unused instruments. Then we separate our products and take them to the recycling center. 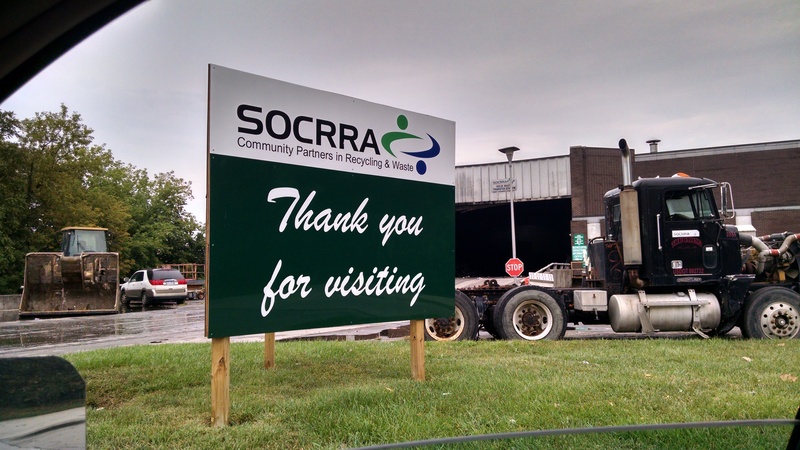 This time we went to SOCRRA in Troy.